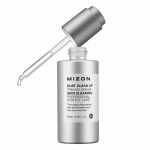 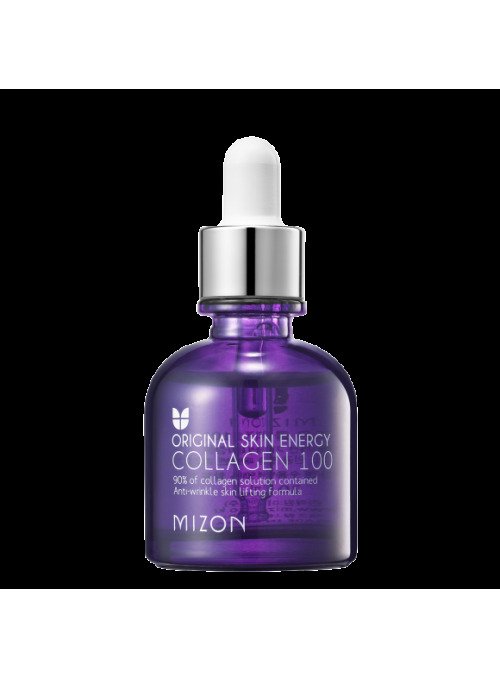 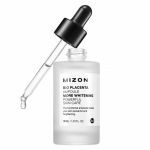 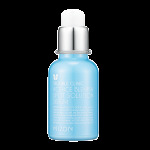 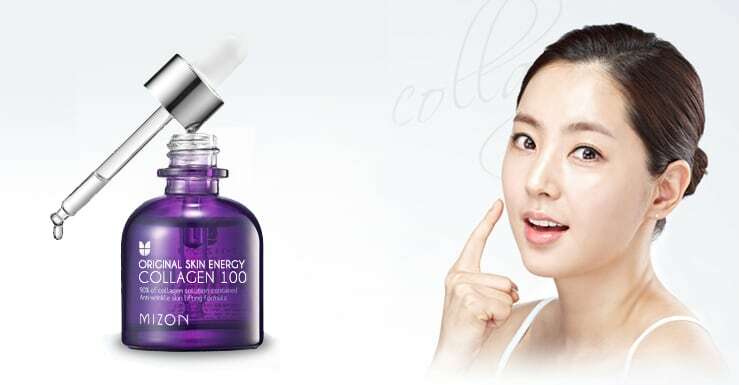 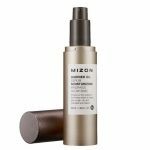 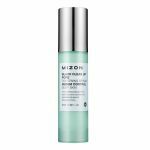 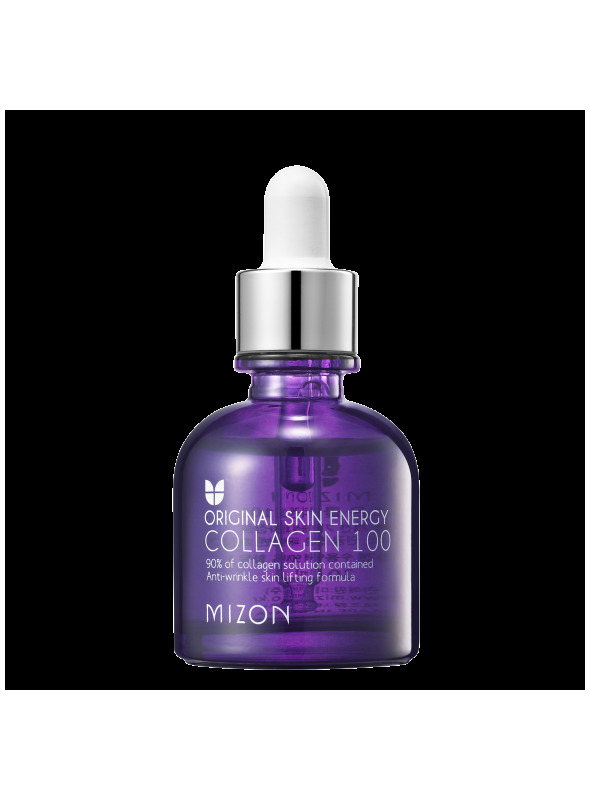 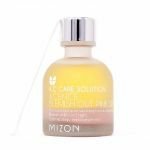 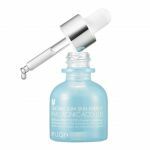 Mizon Original Skin Energy Collagen 100 is a highly concentrated marine collagen 90% ampoule that returns skin back to its youthful appearance. 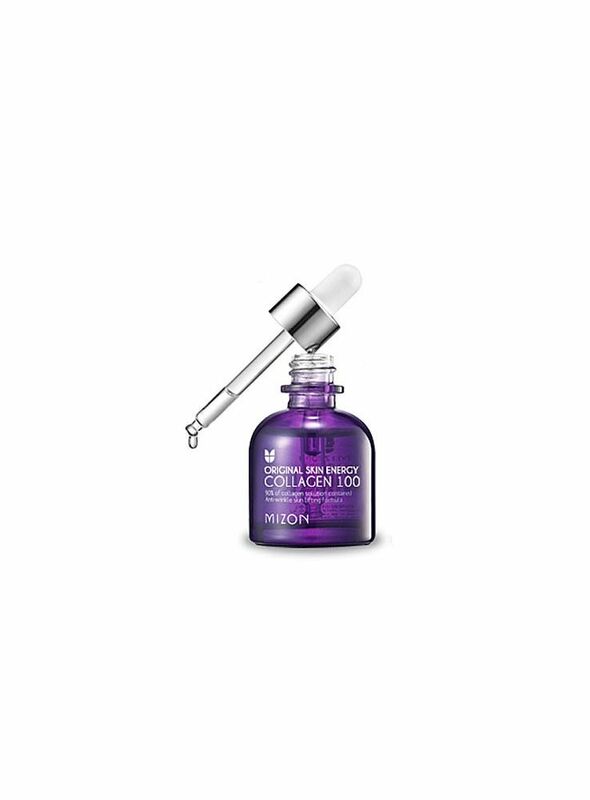 As we age our skin loses some of its elasticity and firmness due to the loss and breakdown of collagen; this ampoule actively boosts collagen production and increases elasticity. 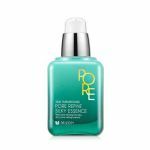 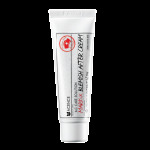 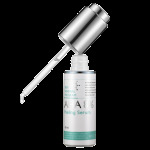 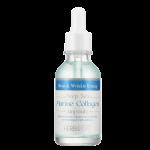 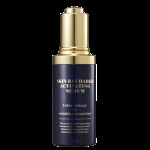 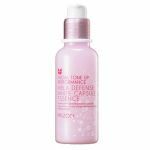 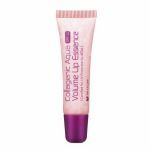 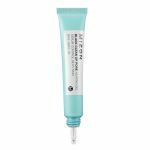 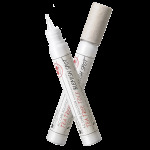 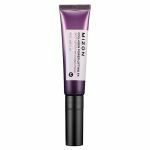 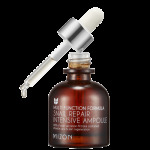 The thin consistency of this serum allows it to absorbs quickly and penetrate deeper for an instant lifting effect. 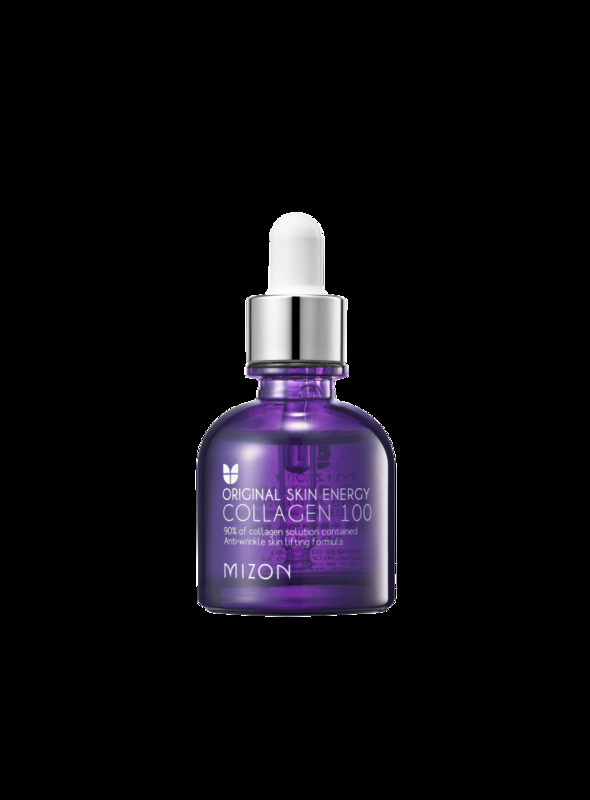 Highly enriched marine collagen is a solution for aged and exhausted skin from external noxious environment. - Directions: After cleansing and using toner, use a few drops on skin and tap lightly for better absorption.